Patients must supplement their diet with a daily multivitamin and calcium and some patients will have to take vitamin B12 and/or iron. The stomach, duodenum, and parts of the small intestine cannot be seen easily using X-ray or endoscopy if there are complications after surgery such as ulcers, bleeding, or malignancy. As with any surgical procedure there are inherent risks. *The information on this website is not an alternative to medical advice from your regular physician. 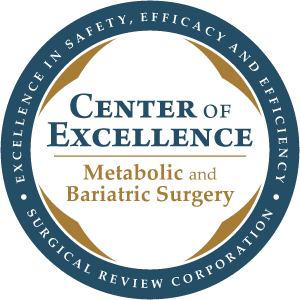 Our health advice is not intended as medical diagnosis or treatment; consult your regular physician before beginning the bariatric process. This site is for educational purposes only, and does not replace the need for a formal consultation with a surgeon before undergoing a surgical procedure or receiving treatment. The content/images on this website are not a guarantee of individual results. Individual results may vary.